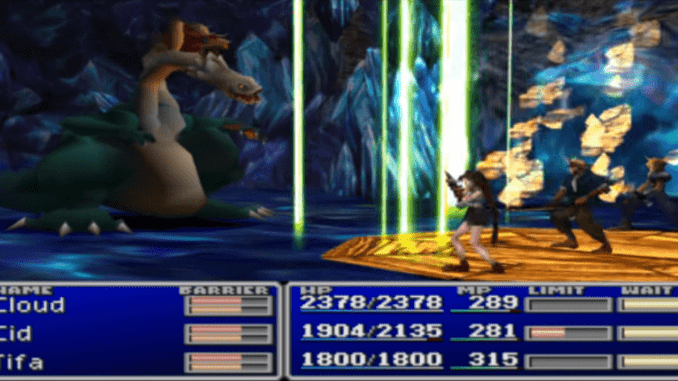 A boss guide for Schizo in Final Fantasy (VII,) including boss stats, attacks, and strategies on defeating it. The left head breathes out a stream of ice that deals magic damage to one party member. 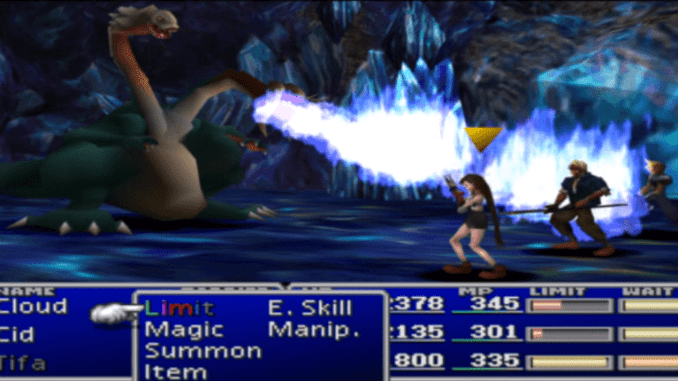 The right head breathes out flames that also deals magic damage to one target. The left and right heads combine their breaths to perform a more powerful attack. Can only be used if both heads are alive. Deals damage similar to Quake2 to all party members. The right head uses Tremor after getting hit five times while the left one uses it after being hit six times. 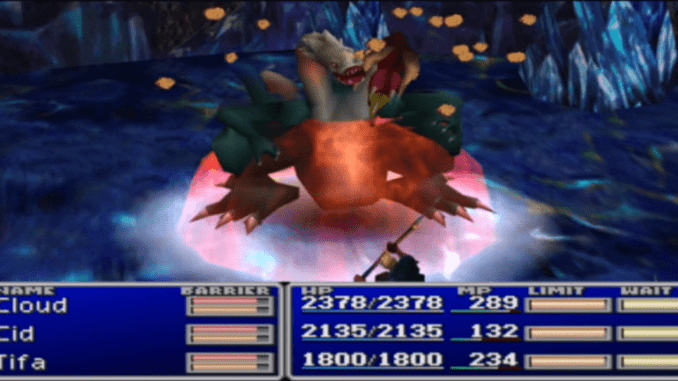 In order to survive the boss’ attacks, the party must equip armor that is resistant to fire and ice. 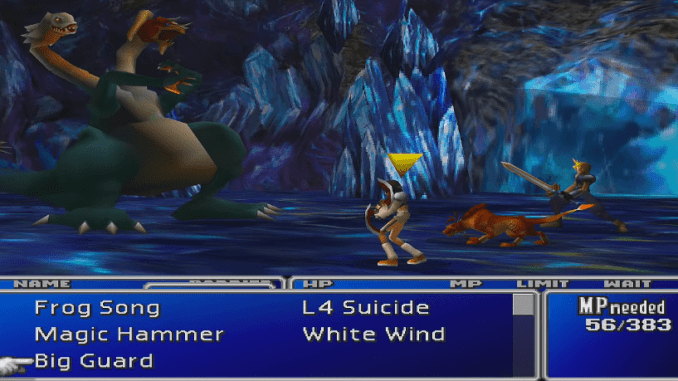 After defeating one head, the boss will unleash a powerful lightning attack. 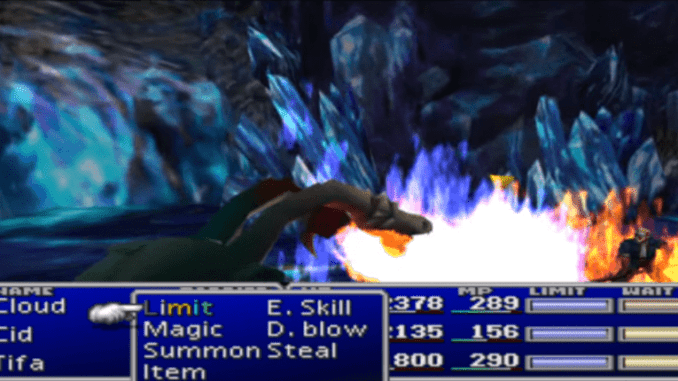 You can also obtain a Dragon Armlet (which resists all said elements) via random loot from defeating Blue Dragons. These dragons are found in the area before the boss battle. It is also helpful if you have Magic Hammer to drain each head’s MP, preventing them from using their breath attacks.